FOR THE MODERN AESTHETIC INDUSTRY. We are a boutique social media marketing and training agency focused on catering to aesthetic and cosmeceutical brands, plastic surgeons, cosmetic dermatologists, and medical spas. 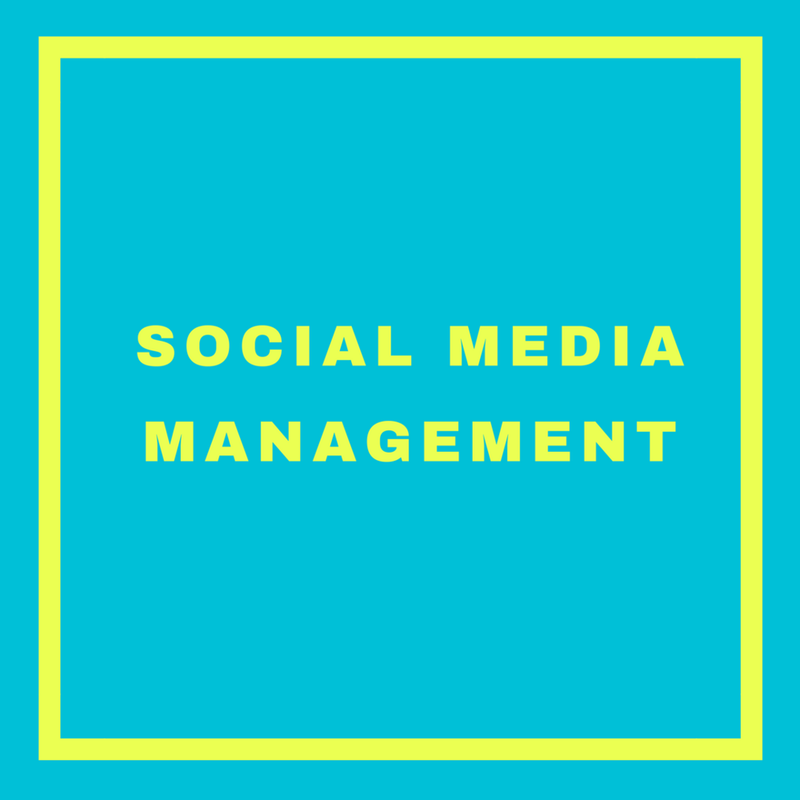 We use social media and influencer marketing strategies to increase brand awareness and engagement on social media platforms including Facebook, Instagram, Pinterest, You Tube, and Twitter to help you boost customer loyalty as well as gain new leads. We have experience on all sides of the aesthetics industry- with major aesthetics companies, with aesthetic physicians, and with the aesthetic consumer. This enables us to create compelling social media strategy across platforms that will help you stand out from your competitors.